How to plan investments when interest rates are decreasing? The Reserve Bank of India has reduced the Repo and SLR rates this year to a four year low, with the objective of maintaining a low inflation rate. This decision however might strongly impact investment decisions and in turn the return from deposit plans. Is it advisable to depend on a savings bank account, fixed deposit or recurring deposit as one’s primary investment in such times? Low interest rates will definitely create an impact on bank deposits and related investment as the returns received will be relatively low. Though bank deposits were always considered a safe investment mode, the current rate of returns is not very promising and in order to maintain a balanced portfolio, investors should consider investing in multiple instruments. It is however important that they define objectives and set timelines before making these decisions. In this article, we attempt to get a bird’s eye view of a few investment options and the associated risk, holding period, average rate or returns and so on, which might help to decide on which product to choose in this dynamic regulatory environment. This mode of investment allows you to make investments for periods as short as 3 months. Ultra short term funds are shielded from interest rate associated risks. However, the risks associated with these investments and returns are comparatively higher. A majority of funds in this category do not have an exit load attached during withdrawal. On an average, the rate of returns yielded from these fund investments are 9%. This mode of investment has low maturity periods; generally between one and three years. The primary objective is to offer a range of investment options to investors who are seeking higher returns from low-risk investments along with liquidity of money. These funds perform well when the short term interest rates are high. Short Term funds have a lock-in period within which withdrawal of funds might invite a negligible amount as withdrawal penalty. Investment funds that have a maturity period of up to five years come under this category. Investors setting short to medium term goals can opt for this mode of investment as opposed to the traditional bank deposits as these funds offer the convenience of better liquidity along with better returns. This investment is suitable for investors with a moderate risk appetite and an investment timeframe of more than one year. An ideal choice for investors who are willing to take higher risk and an investment time period of more than five years, long term funds need to be timed right while beginning and ending. These funds are highly influenced by fluctuations in interest rates. There are various categories of long term funds like Gilt Funds, Dynamic Bonds and Income Funds, where each type the money instruments used for investment is different. Mutual funds have gained popularity as an investment option owing to its multiple benefits when compared to other traditional methods of investment. Higher post tax returns, flexible liquidity options and better returns are a few key advantages. 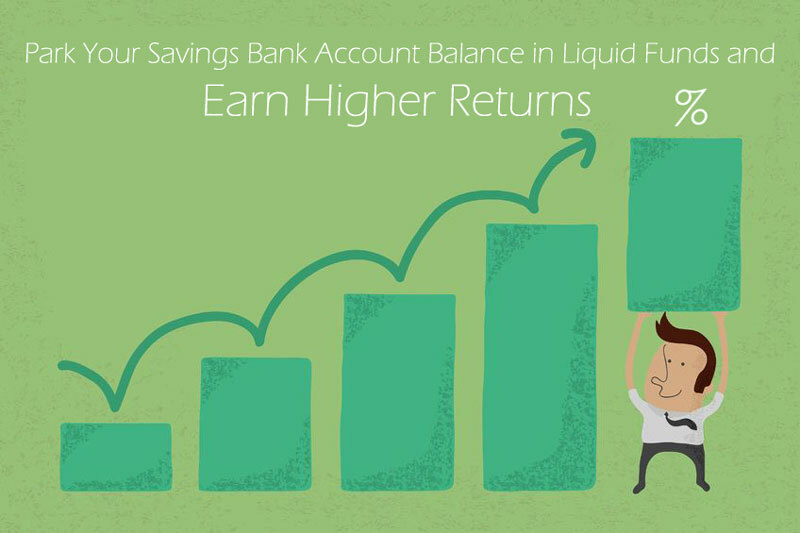 Previous ArticleLiquid funds: A smart investment choice. Next ArticleHow does market volatility affect investments?